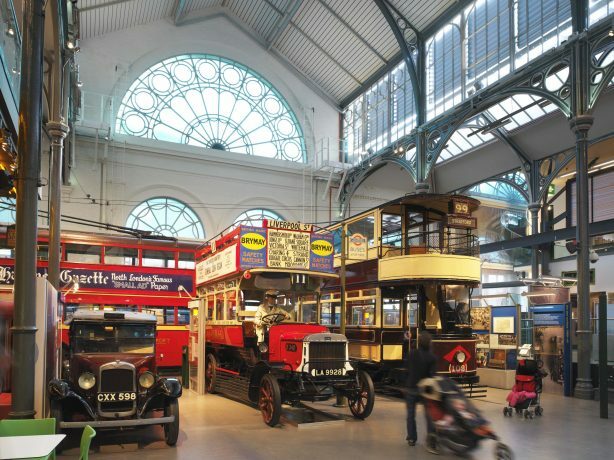 Nestled in the heart of the lively, vibrant Covent Garden in Central London the London Transport Museum sits very pretty in a Victorian glass and iron building that originally formed part of the Covent Garden flower market. 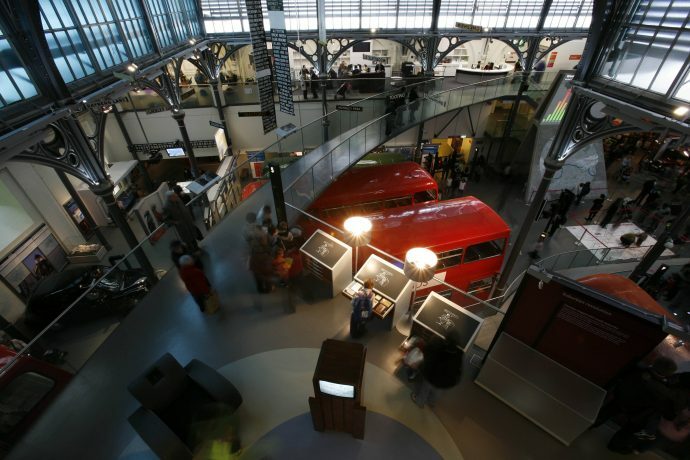 The Museum explores the story of London and its transport systems over the last 200 years including trains, buses and automobiles. 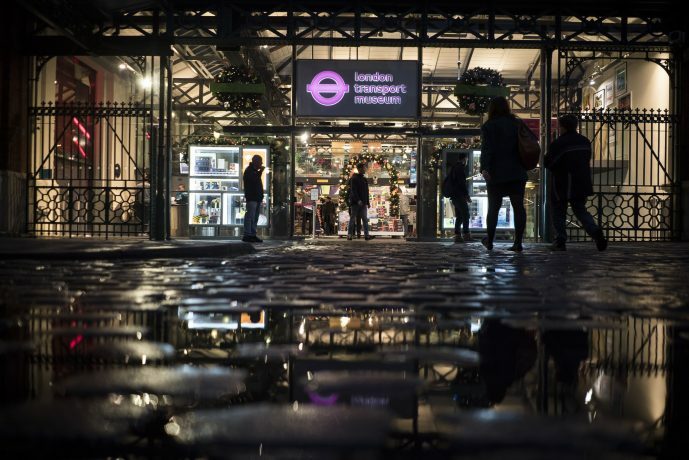 Steeped in history, London transport has seen it all from buses carrying troops to and from battle areas in WW1, underground stations being used as air raid shelters in WW2, and more recently being key to the success of the 2012 Olympics. 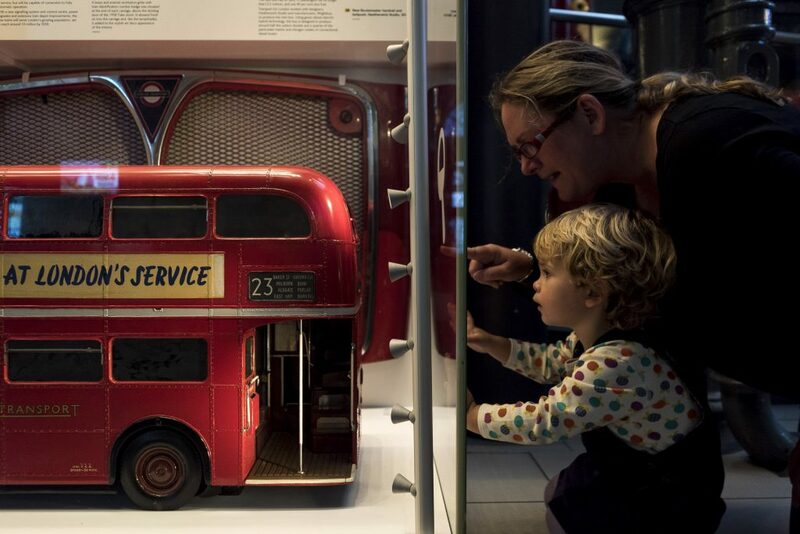 There are over 450,000 items in the collection, from London’s first licensed public transport, the Sedan chair, and the first underground steam engine to the more recent Routemaster and Crossrail. 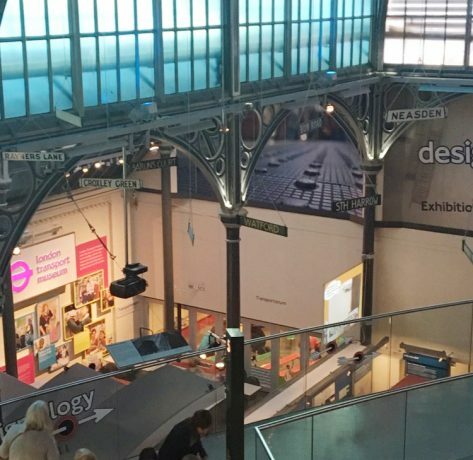 With its vast array of displays and interactive exhibits you can see why it has such a wide appeal, attracting approximately 400,000 visitors a year. 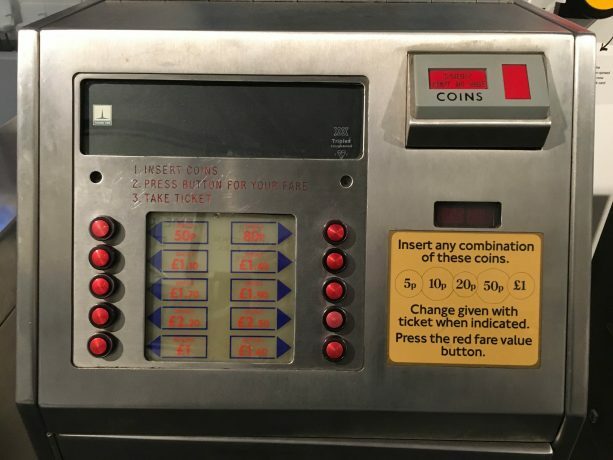 Tickets please! 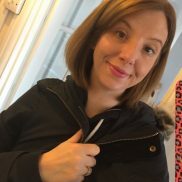 There is an entry fee of £17.50 for adults but this ticket, which is worth every penny, enables you to come back free of charge for the rest of the year and children are free. 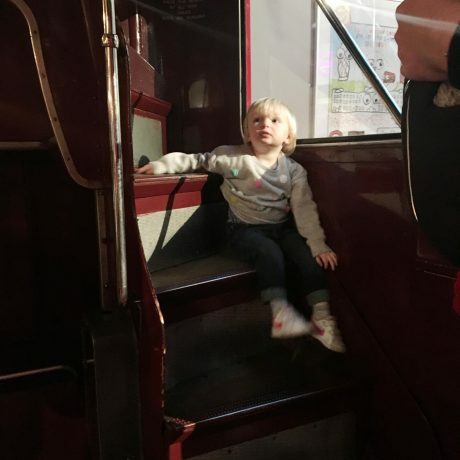 With our daughter’s favourite song being ‘Wheels on the Bus’ we knew we were on to a winner visiting this museum and we were not disappointed. 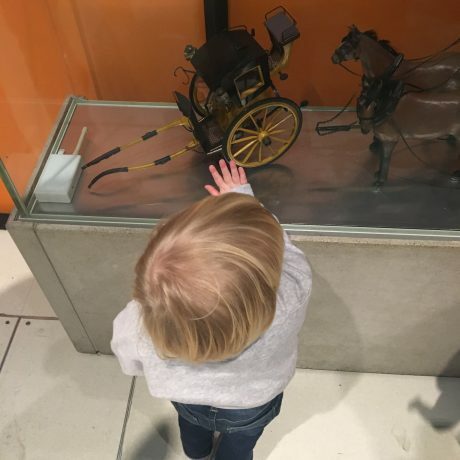 Exhibits on display include the 1805 Omnibus horse drawn vehicles, which we excitedly clambered on to hear sounds from the streets of London during this time. At least 6 horses were required to operate a tram for a single day in Victorian London. 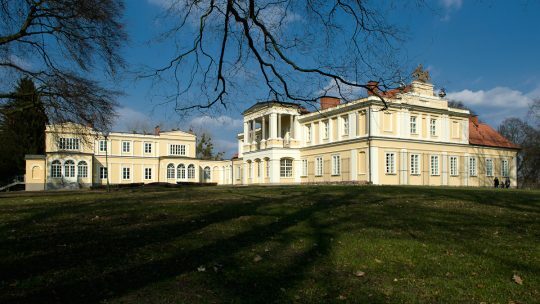 By 1900 this system relied on approximately 50,000 horses. 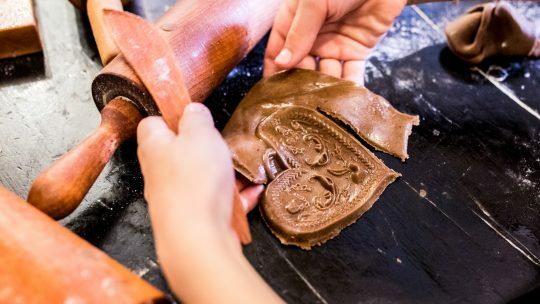 We found out why London was so smelly during this time, there were 1,000 tons of horse dung dropped on its streets every day. 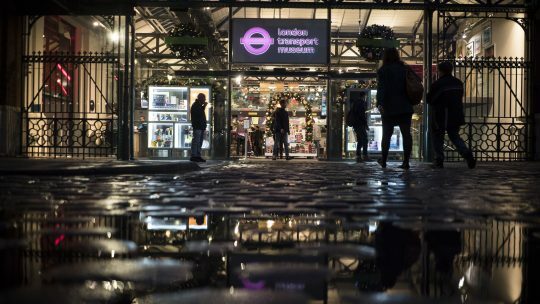 In sheer contrast, the presence of the iconic red London buses on the ground floor are a stark reminder of how far we have come in those 200 years. 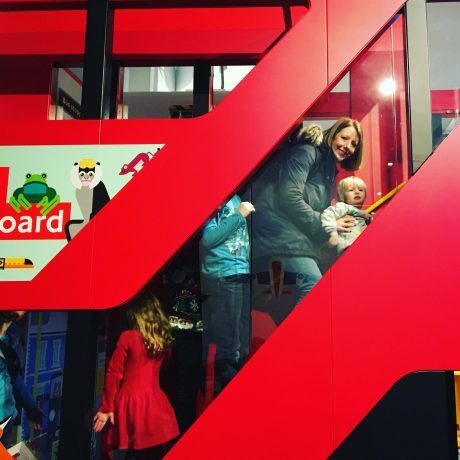 The shiny red double decker buses are really quite something in this light. The fact you can actually climb into the driver’s seat of one of these makes it that bit more appealing. 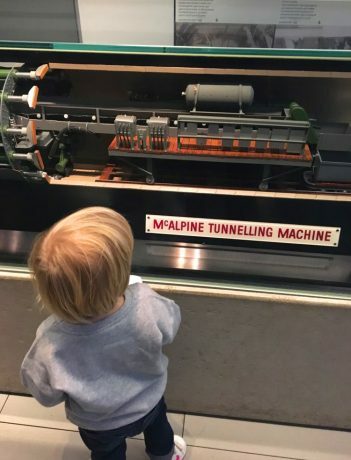 Every child’s dream come true, and as it turns out most adults too. 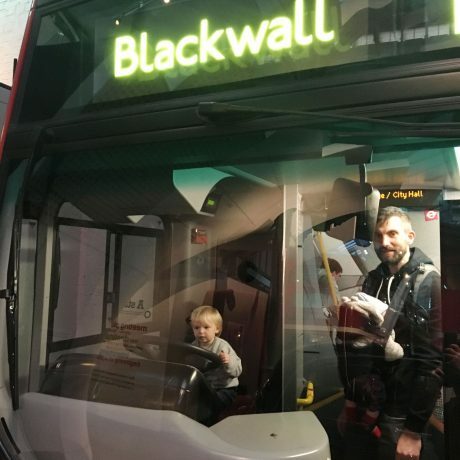 Our daughter revelled in being the driver for her daddy and little brother on the Blackwall bus. 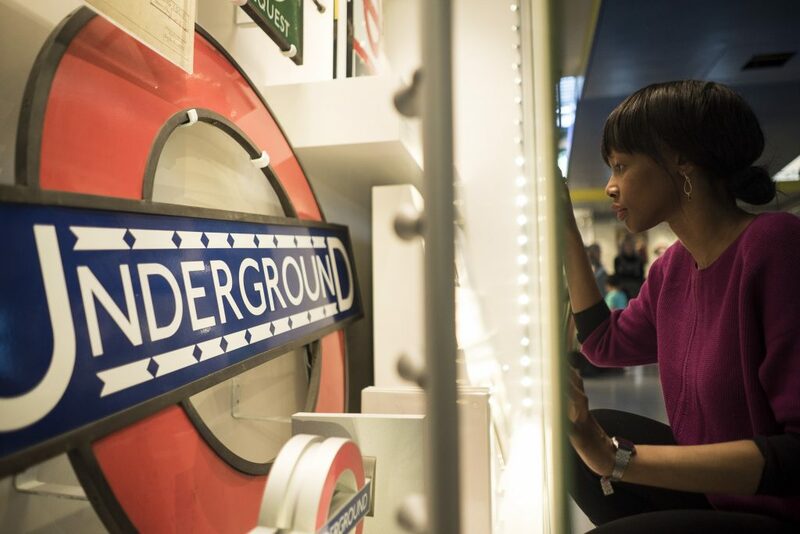 In 1860 the first London underground railway was built, the Metropolitan Railway. The reconstruction of workers who built the tunnels by hand displays how dangerous and arduous that job must have been. It was a huge privilege to be able to sit in one of the wooden carriages of an 1866 steam tube train. 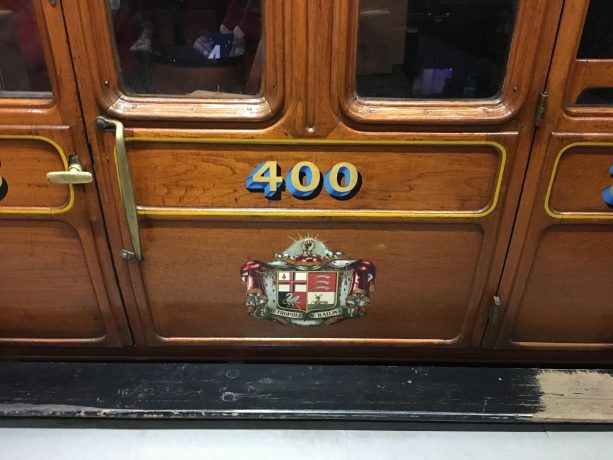 Atmospheric and thought provoking these carriages instantly transport you back in time and even my daughter enjoyed rubbing shoulders with the fellow commuters and eavesdropping on their conversations. 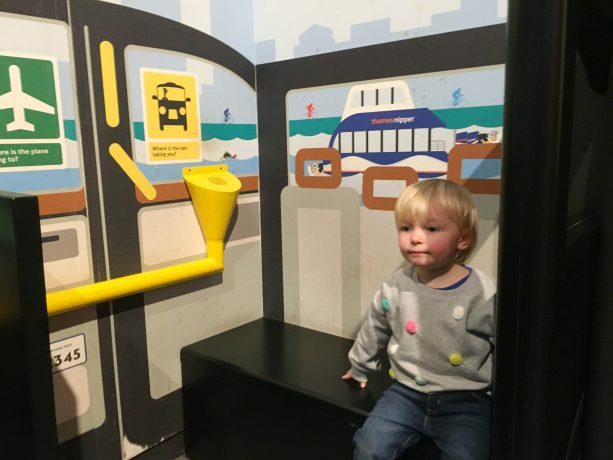 As we continued round the museum we met with plenty of buttons, handles and simulators for our little ones to engage with. 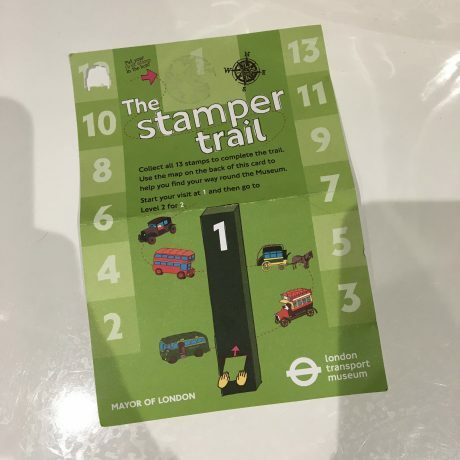 A massive highlight was trying to align a Victoria Line train correctly with the station platform and, for my daughter, collecting transport stamps. 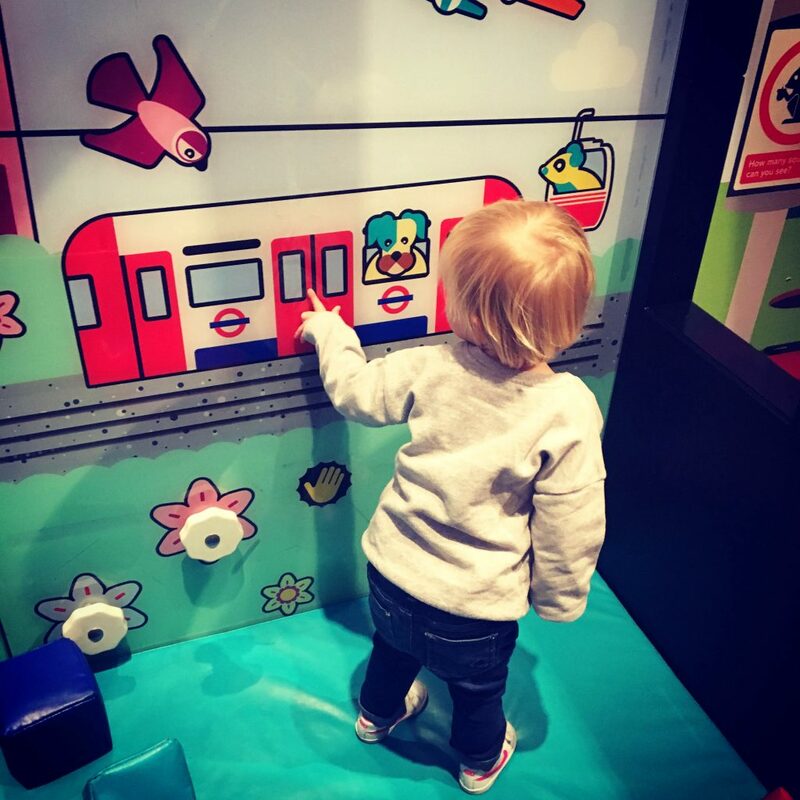 The ‘All Aboard Zone’, a play area for 0-7 year olds, is just brilliant. 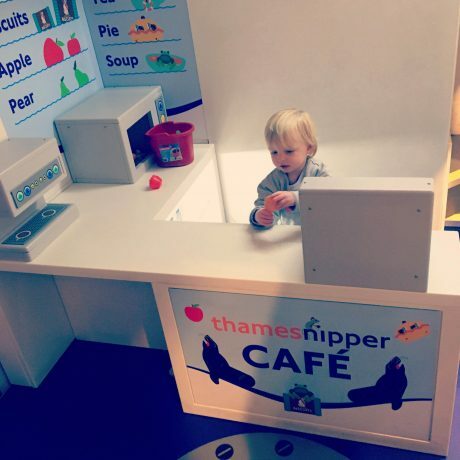 The children can serve soup and pie from the Thames Nipper Café, climb aboard a mini bus, become a busker and repair a tube train. 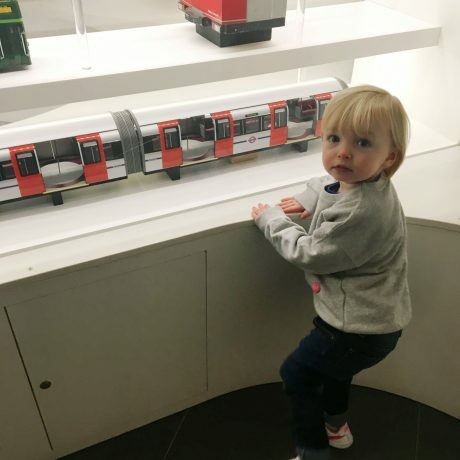 There is a wooden train set, where children unite to play and the Baby DLR (Docklands Light Railway), a soft play area decorated with an interactive wall and building blocks to knock down. This area is basically a little haven for the youngsters and a welcome addition for us parents too. A picnic area is conveniently located right next to it where you can bring your own food. 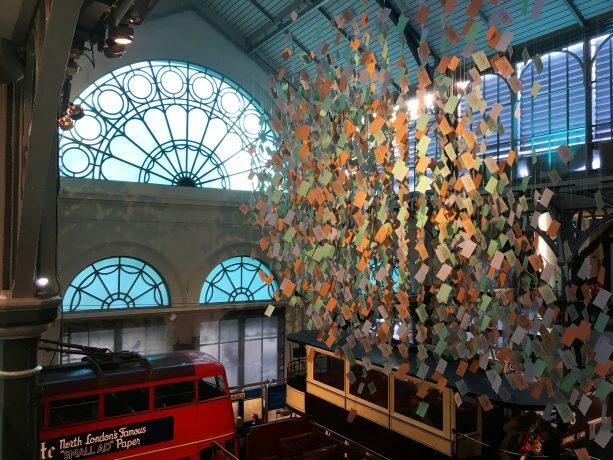 We had a brief look at their current exhibition Designology, which explores how we face design in our every day journeys around London. 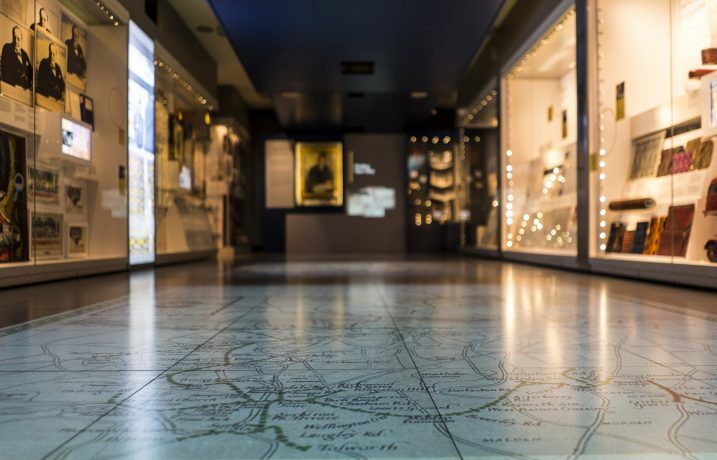 Highlights include retro posters, historic maps including the first prototype underground map created by Harry Beck, tickets and signage. 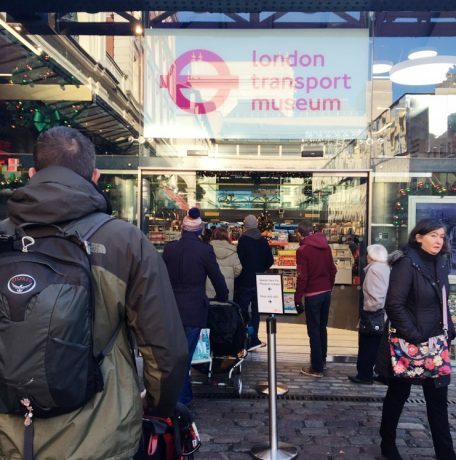 We definitely walked away with a new found respect and admiration for the work and efforts that go into London Transport’s design. 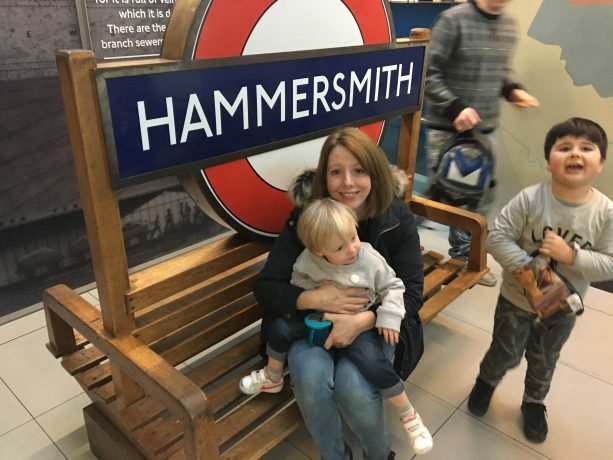 From the unique patterns found on the walls of each of the underground stations to the various fabrics used on the seats, you realize how much you take these everyday sights for granted. 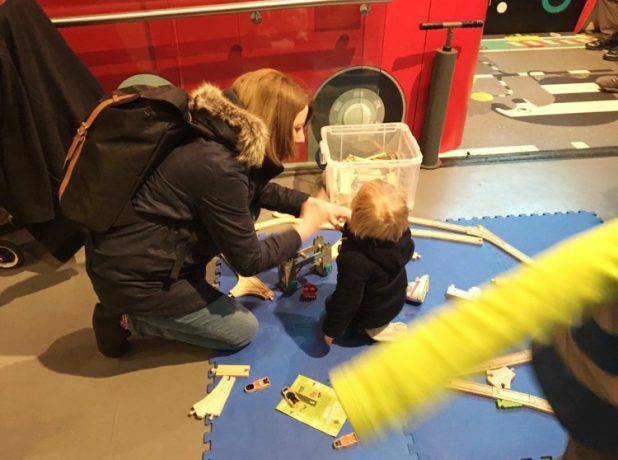 They regularly hold different events for children such as storytime and arts and crafts. The story on our visit was based around a character finding their pattern and was really engaging for the little ones, and the big kids come to think of it. 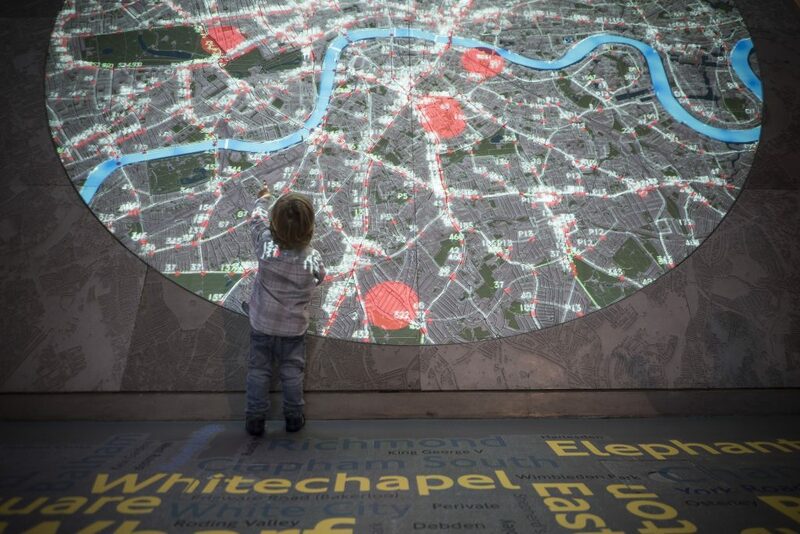 Who knew there were so many patterns involved in the London Transport system. 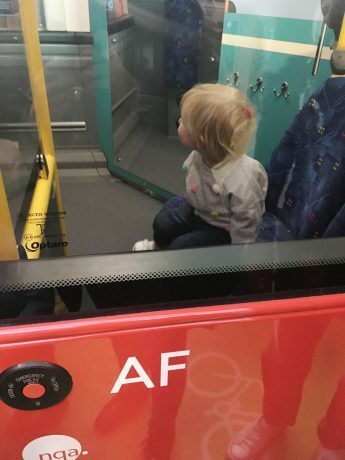 This was followed by a bit of a singsong, Wheels on the Bus of course, much to my daughter’s delight. The staff were absolutely brilliant, singing their hearts out enthusiastically with a totally captive audience. The cheery atmosphere was contagious and we couldn’t help but walk out with a little spring in our step. The Upper Deck café provided us with our token babyccino and hot chocolate. 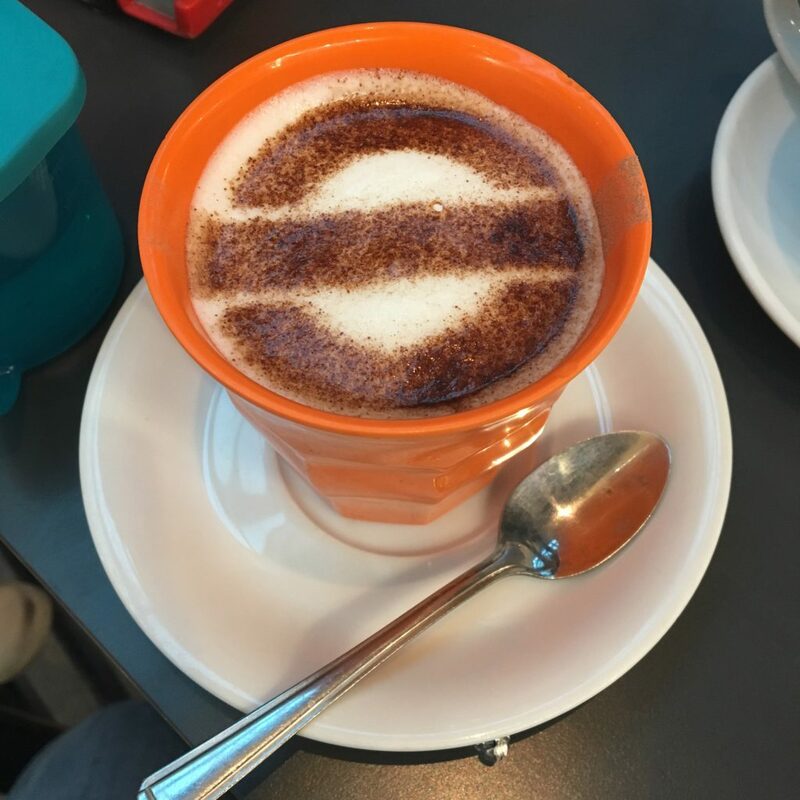 My daughter was quite mesmerised by the London Underground roundel logo imprinted in the foam of her drink. 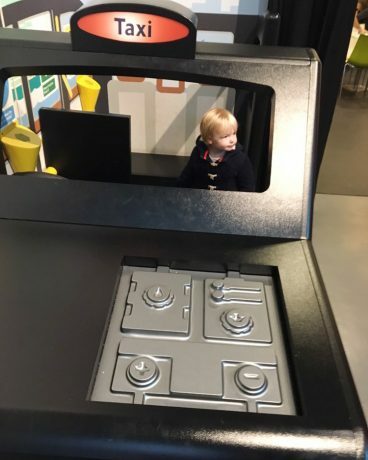 The theme of the museum’s subject was so consistent throughout and little touches like this just added to the whole experience. 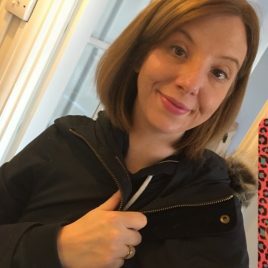 I cannot rave about the facilities for families enough. These alone would be a good enough reason for us to revisit. 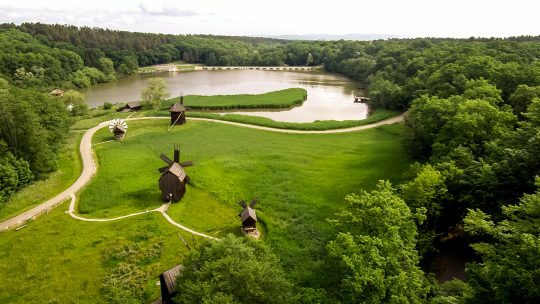 There are quiet rooms for feeding, a buggy park, lift access, highchairs and a family room that has space for all of you. 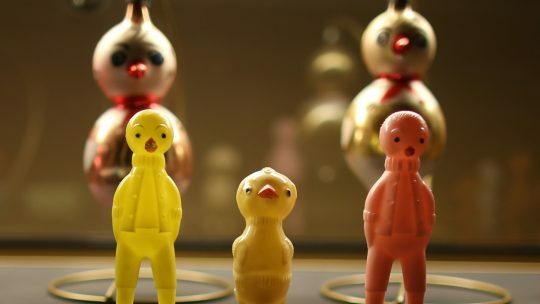 All of these really helped in making our visit more pleasurable. The shop was amazing. 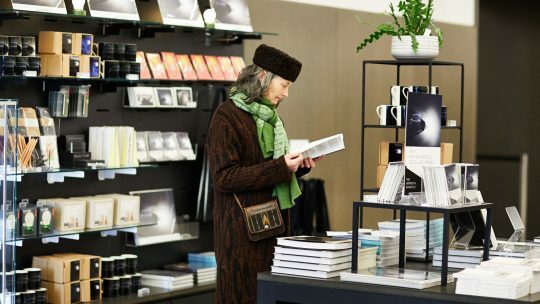 Plenty of gifts from toy vehicles to books, jewelry, stationery, fabulous iconic posters and cushions and rugs made out of their moquette fabric. It was impossible to walk out empty handed. 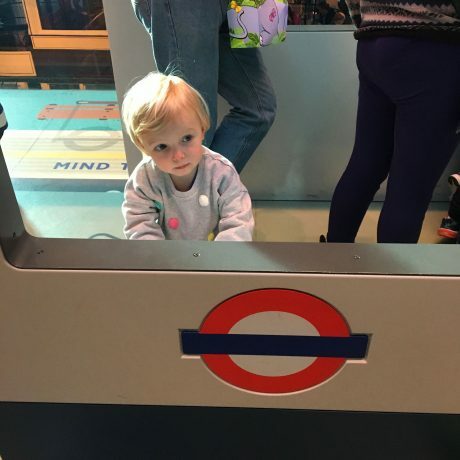 We had such a fun day visiting the London Transport Museum, we didn’t want to leave. This was made slightly easier, however, by the fact my daughter couldn’t wait to get back on the train home. Neither could I for that matter, a chance to go and appreciate all those patterns we had learnt so much about. 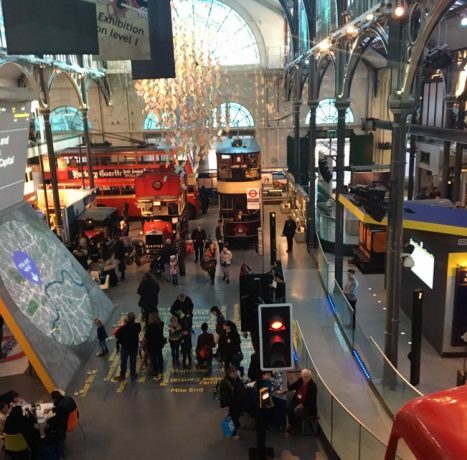 We would definitely suggest this museum as a must see for any families visiting London.